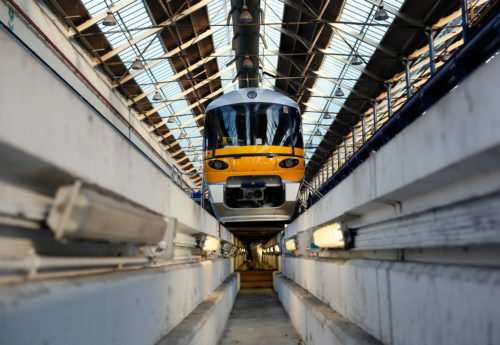 Gemini Rail Services offer wheel set overhaul and manufacture from its dedicated Wheel Shop facilities located at both the Gemini Rail Services Springburn site near Glasgow and Gemini Rail Services Wolverton site near Milton Keynes. 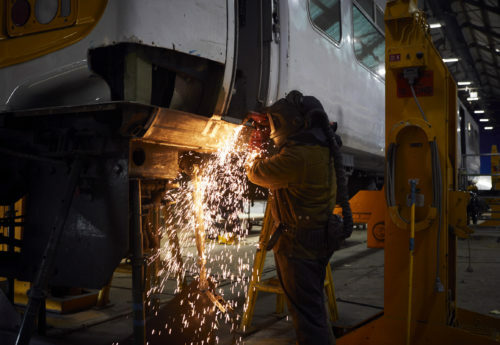 All types of rail vehicle wheel can be overhauled. 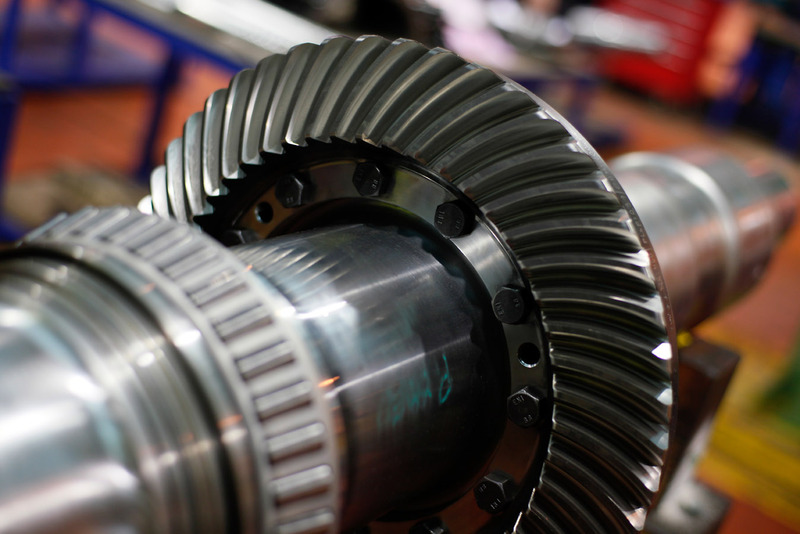 “Gemini enable us to meet uncertain demand for wheelset overhaul, and their facilities are a valuable resource for us”.